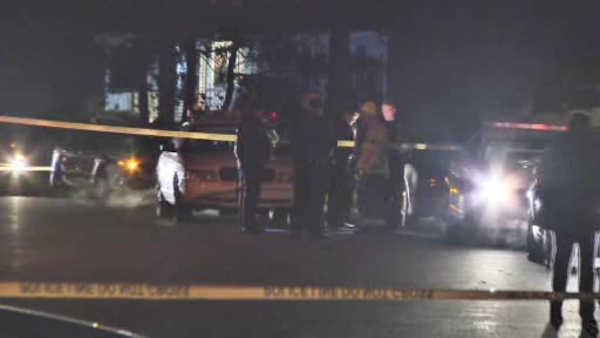 MIDDLE ISLAND, Long Island (WABC) -- Police on Long Island are investigating after a 54-year-old woman was discovered dead in her Middle Island home. The woman was found inside the Summersweet Drive home just after 8:30 p.m. Sunday night. Her cause of death is undetermined. A 41-year-old man, believed to be her husband, was hospitalized with stab wounds. Police are trying to determine whether the wounds were self inflicted and the death was a result of a domestic dispute.